This topic contains 0 replies, has 1 voice, and was last updated by Merlin 3 years, 10 months ago. 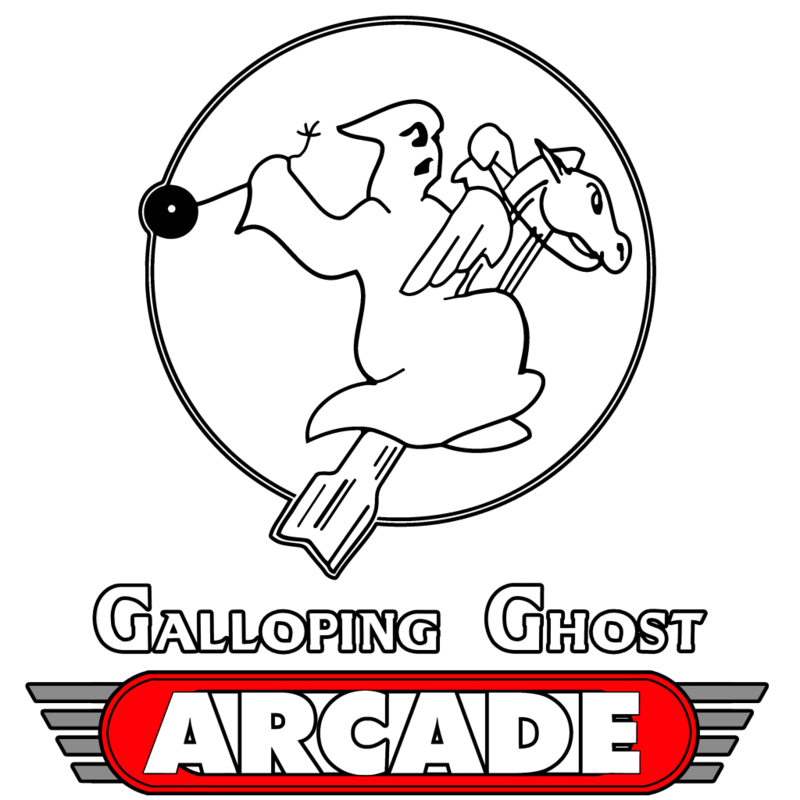 I am a member of a group repairing old arcade games and making them accessable to the public, very similar to what you are doing. I recently got my hands on a Zombie Raid without the Marquee and with a controlpanel in very bad condition. My seach on the web didn’t help much to find an image of the marquee in useable quality. Would it be possible for you to send me a picture of the marquee in a resolution so that I can print out a new one? For the controlpanel it would be great too, but i don’t want to ask for too much.